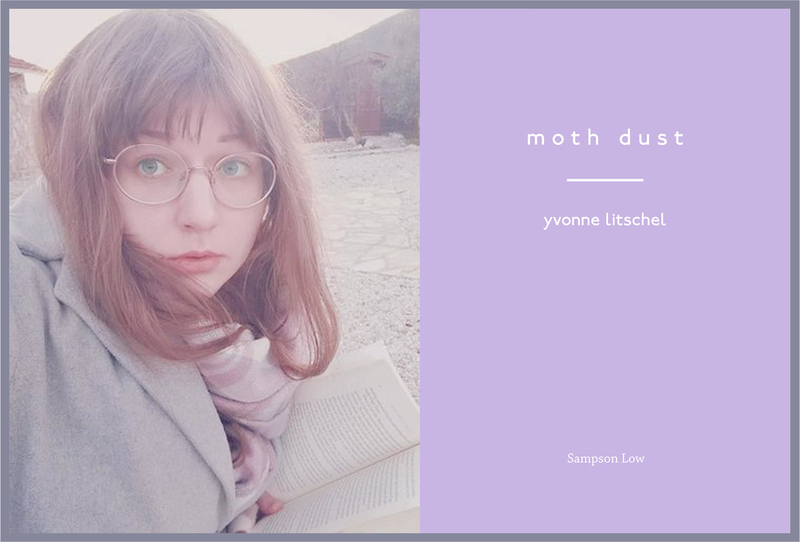 Moth Dust by Yvonne Litschel is at its core an exploration of death, and both its presence and prevalence in all aspects of existence. Whether positioned at the forefront of the piece, or present in a less overt manner, death can be found throughout the collection. Through a combination of lyricism and disjunction, the reader is accompanied through various narratives and encouraged to reflect upon the inevitable and learn to accept or even embrace it. The varying degrees of discussion aim to open up a dialogue about topics surrounding death. 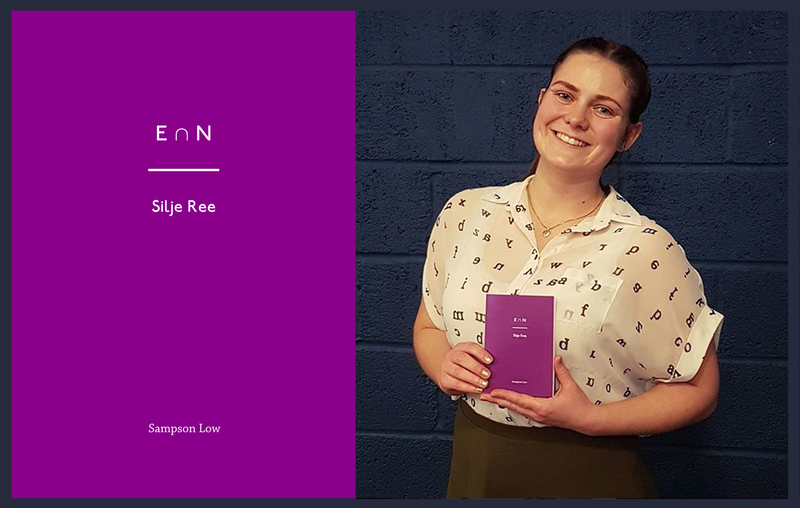 E∩N by Silje Ree is a poetry collection which uniquely uses words found across the English and Norwegian language. The debut collection is both intriguing and delightful, showing Silje Ree’s sagacious grasp of words and skilfully emphasising both the acoustic and visual elements of language. The bilingual footnotes are artful and inventive, creating a dialogue with the poem’s main body to give a powerful exploratory dynamic. The combination gives the reader who possesses knowledge of both languages a unique and profound connection and understanding with the material. Moreover, this divergence of language evokes curiosity in the English reader to find out the different meanings and explore the idiosyncrasy languages. E∩N is a result of Silje’s experience of living in both countries, and she explains that knowing two languages creates opportunities for cunning words and phrases to transpire. Ultimately, Silje executes the deviation in the footnotes with brilliance, guiding us to experience the poetry from the poet’s intent. 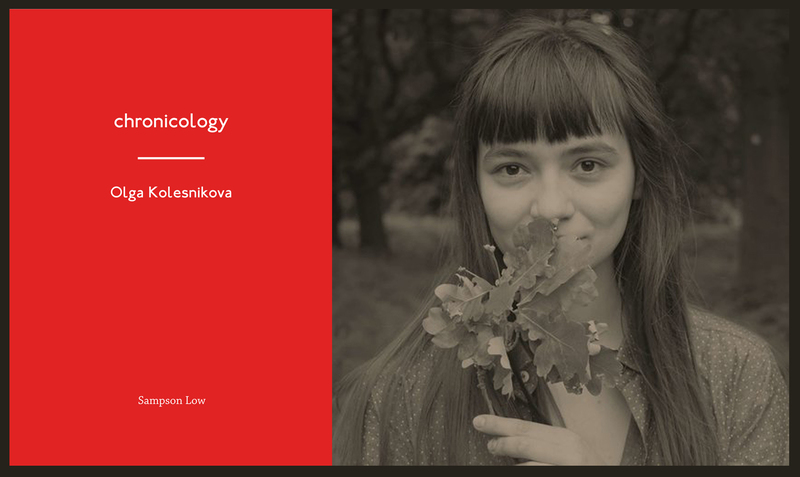 Chronicology by Olga Kolesnikova is a cursory examination of physical pain and discomfort, and a passing glance at pain’s effect on the psyche. Pain is presented throughout the collection in multiple ways – disorientated narratives, a rejection of and an overindulgence in the language surrounding the self, and body-centred images. In each poem, pain takes a different role; in some it is an integral part of the pained, and in others it exists independently and is experienced by no one. Together, these fragments offer a taste of all that could be said on the subject of pain. Each poem is a vortex, an Event Horizon, a threshold, or point of no return. Although Event Horizon is defined as a notational boundary around a black hole, these poems also explore “event” in a broader sense – the varying degrees to which an experience can change, destroy and reconfigure us and our lives. 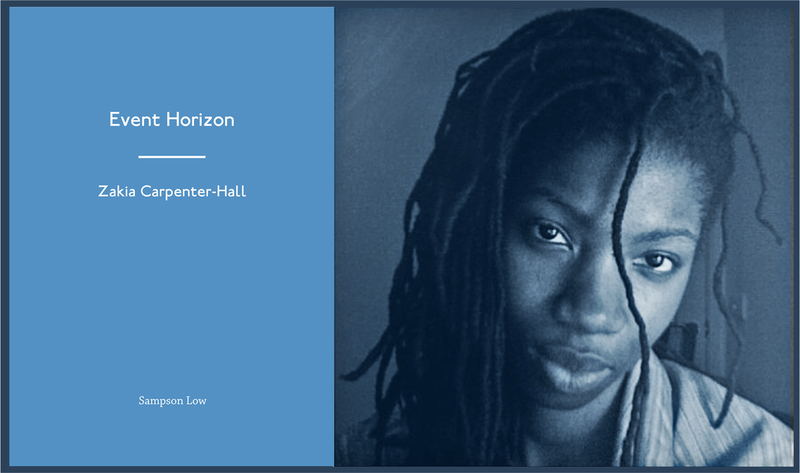 Zakia Carpenter-Hall illustrates astrophysics and black hole theory using a variety of poetics, ranging from the use of fragmentation and repetition to surrealism and mirroring. The problem with physics for non practitioners is often that “we cannot deliver its secrets with our hands”. But this is a collection that makes the theoretical tangible and thereby brings us closer to ourselves. Zakia Carpenter-Hall is a poet, teacher and avid learner from Minneapolis Minnesota who currently lives in England. 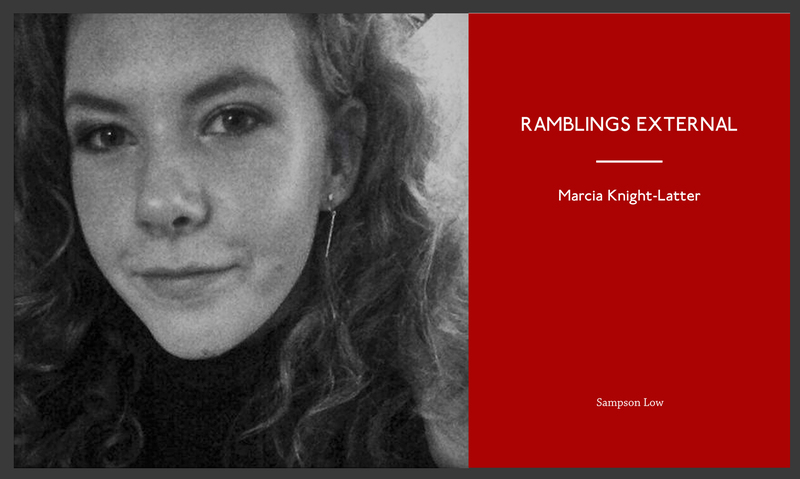 She is a winner of Poetry London’s inaugural Mentorship Scheme, has recently published in Callaloo Journal and Magma Magazine, and she is a Creative Writing MFA student at Kingston University. SOFT TEETH is a rumination on the mouth as an integral and strange part of existence. 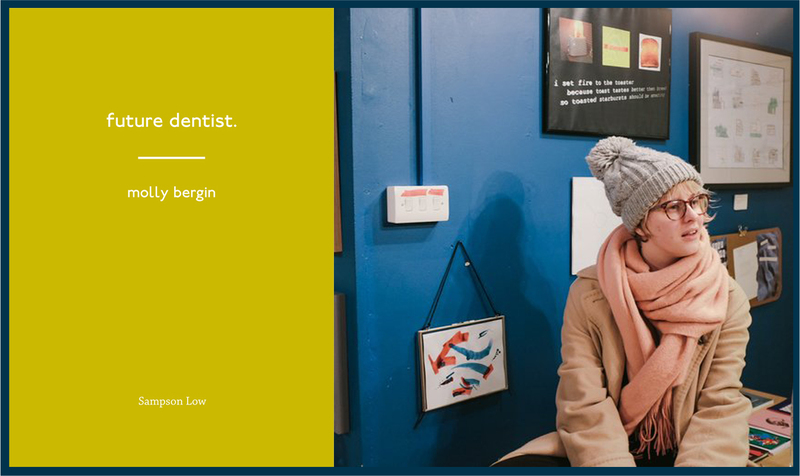 By exploring the different aspects of the human mouth, Dacy Lim’s poetry gives the reader space to consider the importance of their own features. 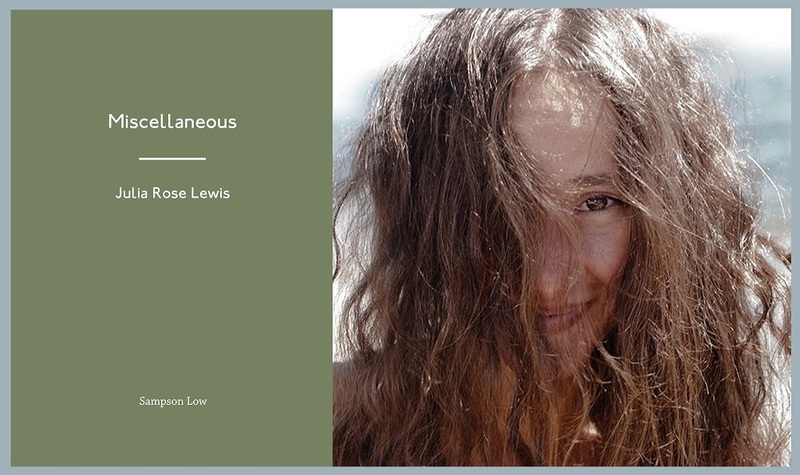 The poems from SOFT TEETH bring the reader into a world where mouths are gross and beautiful, physical and philosophical- a work that engages with written text to explore the nuances of orality. 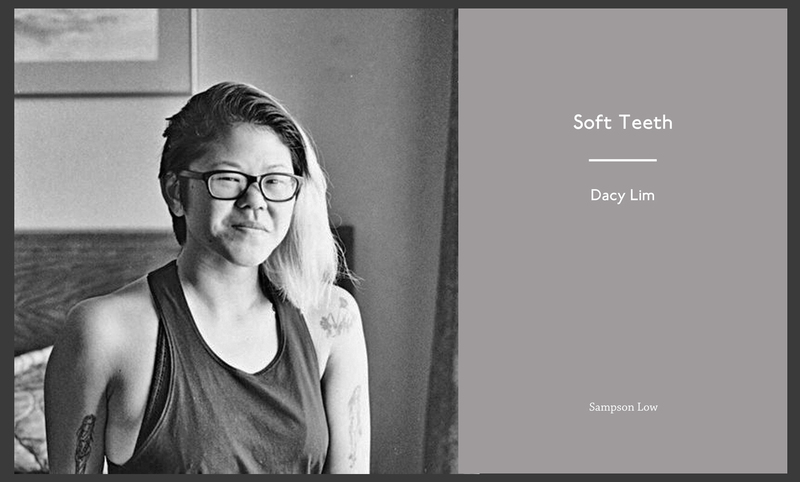 Dacy Lim is a poet with a bachelor’s degree in Literature and Creative Writing from California State University, Long Beach. She is currently in the Creative Writing MFA program at Kingston University and is focusing on an even more extensive collection of poems on the mouth. Dacy self publishes zines and chapbooks which combine writing, illustration, and photography. She has had poetry published in Bank-Heavy Press and Selfish magazine. Molly Bergin is a poet and graphic artist. She has read her work at Rich Mix Cultural Foundation, Apiary Studios and exhibited at Museum of Futures. She is a graduate of Kingston University’s Experiments and Innovations programme.